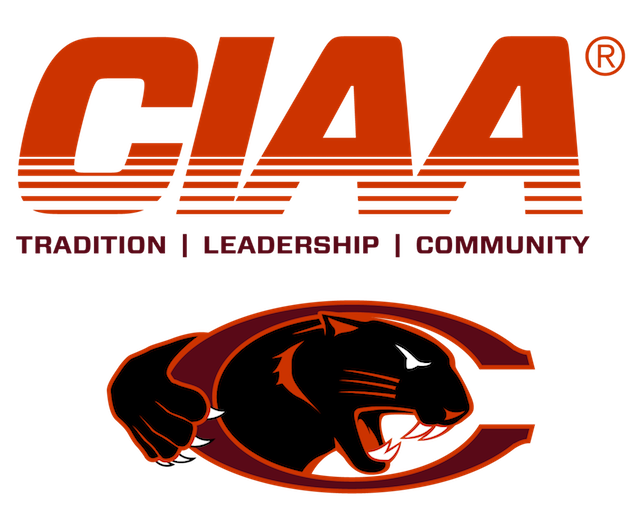 The Central Intercollegiate Athletic Association (CIAA) Board of Directors has voted to formally accept an application for membership from Claflin University, as announced by the conference office on Wednesday. Located in Orangeburg, South Carolina, the Panther athletic program sponsors 10 of the CIAA’s 14 championship sports. Claflin has formally notified the Southern Intercollegiate Athletic Association (SIAC) of its departure and will join the CIAA as a full member effective July 1, 2018. The newest CIAA member will be eligible for competition for the 2018-19 academic year. A historically black university founded in 1869, Claflin has a tradition of excellence in intercollegiate athletics led by men’s basketball, who recently won the SIAC men’s championship title. Other sponsored sports include women’s basketball, baseball, softball, volleyball, men’s and women’s indoor track and field, men’s and women’s outdoor track and field, and men’s and women’s cross country. Claflin is the first addition to the conference since Lincoln (PA) University re-joined in 2010. 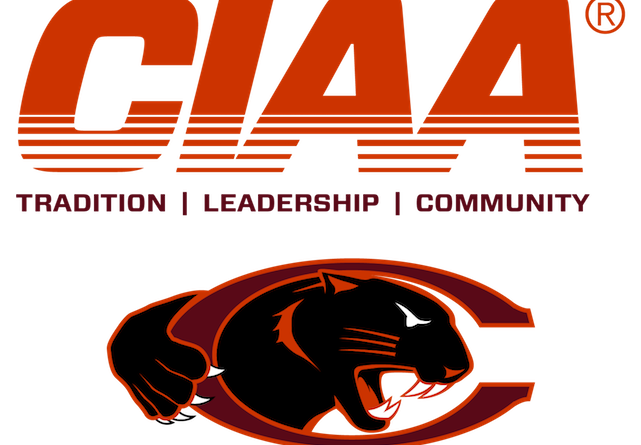 The conference’s 13th member institution, Claflin will strengthen the breadth of CIAA competition, including that of the league’s Olympic programs. Claflin boasts a plethora of championship trophies. Since stepping in to NCAA Division II competition by joining the Southern Intercollegiate Athletic Conference (SIAC) in 2008, Claflin has won volleyball, baseball, softball, and men’s basketball championships. An impressive number of student-athletes have won top individual honors, including an Olympic qualifier.